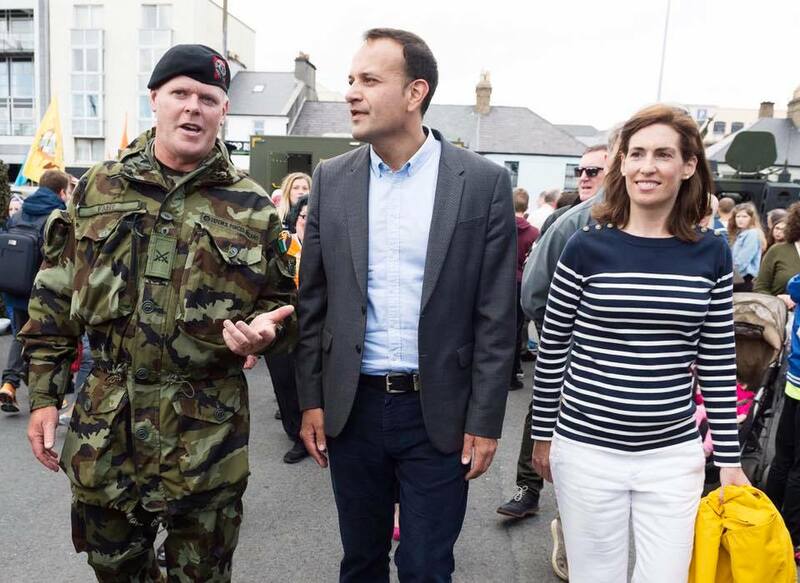 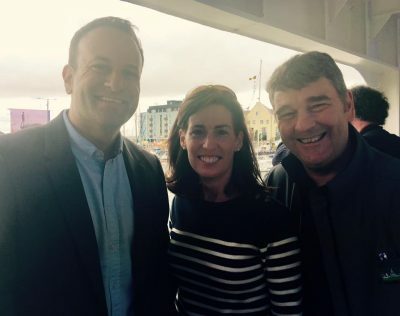 Deputy Hildegarde Naughton with An Taoiseach Leo Varadkar T.D. 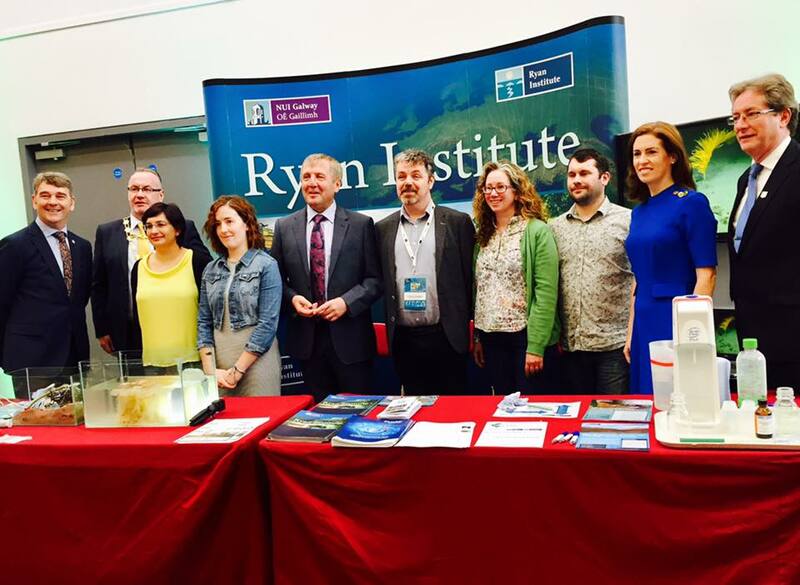 and Peter Heffernan CEO of Marine Institute, at Galway Seafest. Also Deputy Hildegarde Naughton with Minister for Marine, Michael Creed T.D at the Ocean Wealth Summit, National University of Ireland, Galway.